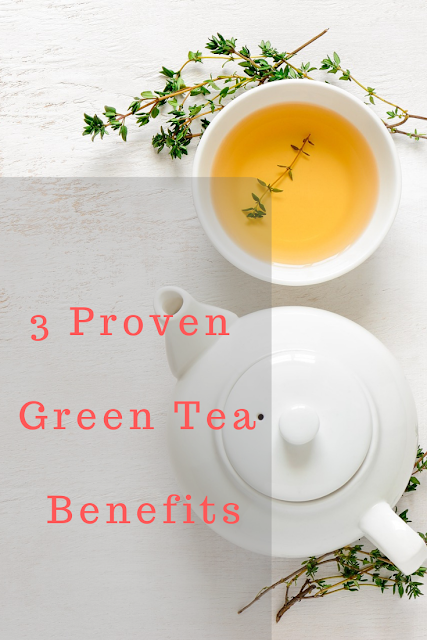 Green tea has been using for its numerous health benefits for centuries. Green tea is made from Camellia sinensis leaves and is mainly produced in China and Japan. Drinking more green tea can effectively improve health. It's traditionally used in China for treating many diseases (from headache to depression). According to studies, green tea may help in weight loss by increasing body metabolism. Catechin in green tea helps in breaking down fats. It burns body fats by increasing fat oxidation to 17%. It's good in losing abdominal fat. 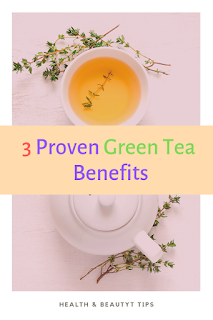 The best times for drinking green tea to lose weight are in the morning around 10-11 a.m or in between meal timings (2 hours before or after eating the meal) or early at night. It's advisable to drink Matcha green tea in order to lose weight or any good quality green tea for a better result. It lowers the risk of cardiovascular disease. Those who drink green tea on a regular basis can have a 31% reduction in chances of heart diseases. Bad cholesterol can seriously affect the heart. Green tea improves good cholesterol level in the body and helps in maintaining good to bad cholesterol ratio. Green tea breaks up plagues that without break could block the blood vessels. According to research, those who drink green tea have better blood vessel function just after half an hour. It may also improve arteries health. Green tea contains the bioactive compound that may help in improving overall health. It's enriched in nutrition and loaded with antioxidants that are healthy for the body. According to the studies, green tea may help patients having type 2 diabetes. Green tea may aid in improving brain function. L-theanine works for people having anxiety or depression. The combination of caffeine and L-theanine result in improved brain function. It doesn't contain a higher amount of caffeine as coffee so it has a milder effect. Also, for improved mental health, check post; '7 Mental Health Tips That are Approved by Therapists'. Antioxidant in green tea may help to protect from cancer (Breast, prostate or colorectal) and from anti-aging. According to a Chinese study, it may increase life to the people who drink it daily. Green tea contains Epigallocatechin Gallate that could treat various diseases. It can reduce high blood pressure, treat infections and prevent tooth decay. 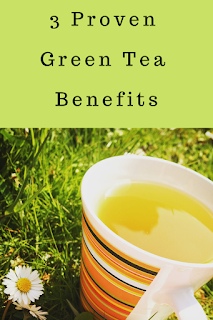 If consumed in the right quantity, green tea has so many health benefits. Drinking too much green tea is also not advisable. When you drink a lot of green tea then you also take a lot of caffeine that is not recommended. 2 cups of green tea per day are good for health. For weight loss, 5-6 cups are enough but drinking more than 2 cups could result in miscarriages and other diseases.